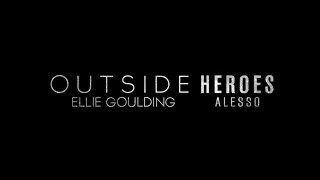 Music MashUp Charts – Evanescence vs. Ellie Goulding vs. The Fugees Lithium Burn … Or Not? Lithium Burn ... Or Not?